"Ch. 3 showed how sin disrupts relations between God and human beings and between man and wife. Ch. 4 shows it destroying the bonds of brotherhood. 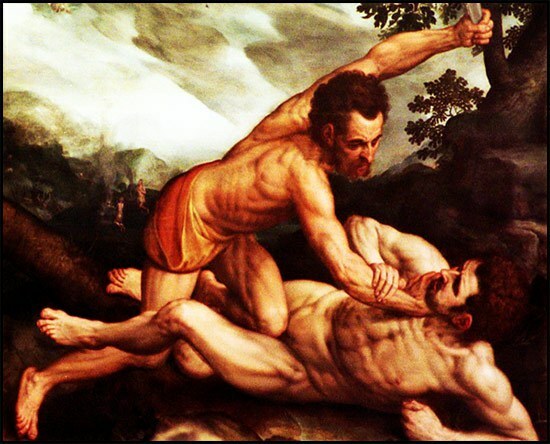 Indeed, Cain is portrayed as a more hardened sinner than Adam. Killing one’s brother is more wicked than eating a protected fruit. Adam had to be persuaded to sin; Cain could not be dissuaded from sinning, even by God himself." New Bible Commentary: 21st Century Edition. Ed. D. A. Carson et al. 4th ed. Leicester, England; Downers Grove, IL: Inter-Varsity Press, 1994. 63–64. Print.